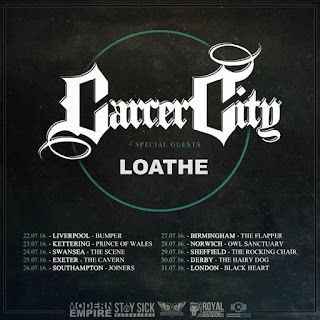 Cryptic collective of 5, LOATHE, have just announced a run of UK shows in July with Liverpudlian metallers Carcer City. This run will follow LOATHE’s highly anticipated appearance at UK Tech Fest in Newark. 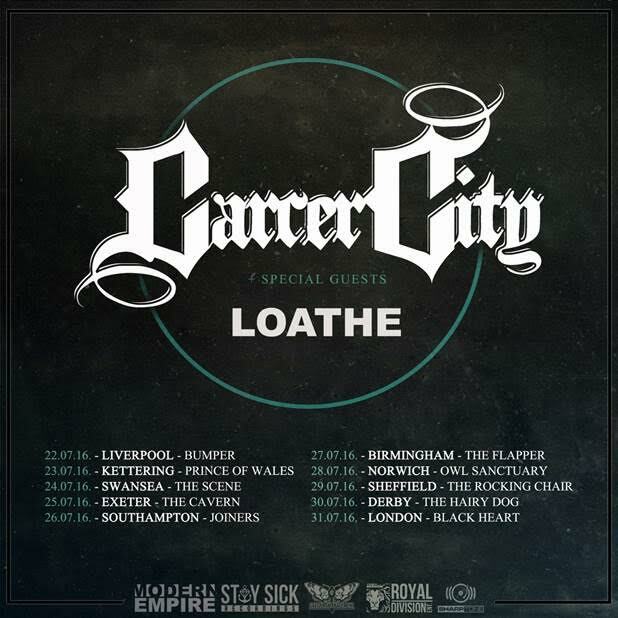 LOATHE’s live shows have been said to be cryptic, un-nerving, and uncomfortable - a dark and sinister experience.